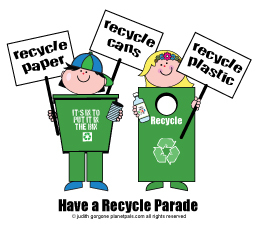 Planetpals takes part in many celebrations and events throughout the world for America Recycles Day and Earthday! Events both big and small. We think they are all important, because it shows how versatile and useful Planetpals educational and motivational activities are. 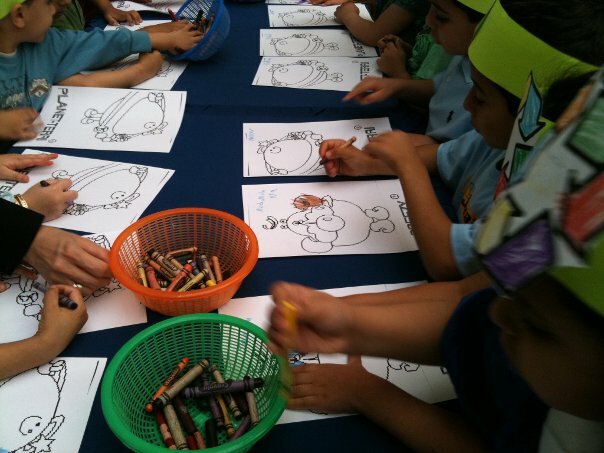 In Richmond, VA students drew their favorite Planetpal character for their annual town Earthday contest. In Butler,KY students were given Planetpals magnets and T-shirts for participating in the Earth day poster contest! We are proud that Planetpals contributes in so many ways to help make our small world a better place! 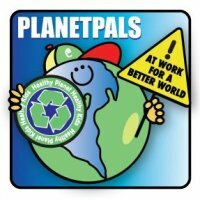 Let Planetpals Help Your Earth Event! Town of Haddonfield, NJ Earthman "Annual Nature walk". The English school of Tokyo, Japan "Earth Month Education". City of Bartlett, IL "Earth day"
Planetpals has run successful contests throughout it's many years online. In the past we have hosted an Earthday Poetry Contest, Earthday Haiku Contest and Last year an Earthday Video Contest and Earthday Haiku Contest. Teaming with Planetpals on this contest is a good opportunity to reach Planetpals audience and feature your green product or educational program. 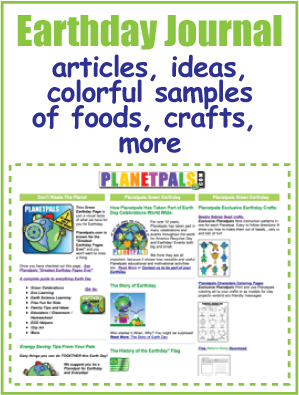 Planetpals.com is home of the "Greatest Earthday Pages Ever" and the "GREEN EARTHDAY JOURNAL" . 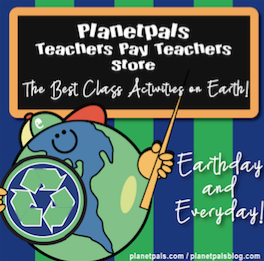 Each year Planetpals.com gets millions of hits during "Earth Month" alone! Our activities and projects include: The Earthday Swap, Earthday Pledge, Earthday Fast, One Bag Challenge, World Recycles Project and a myriad of other informative and inspiring pages and activities. If you are interested in sponsoring or partnering with Planetpals for the Earthday or any other event we are happy to talk to you. Have a Greener Year with Planetpals!